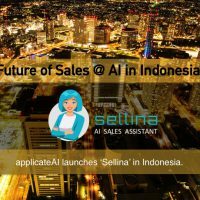 ET Sales Strategy Summit : 'AI Sales Assistant and the Future of Sales' !! 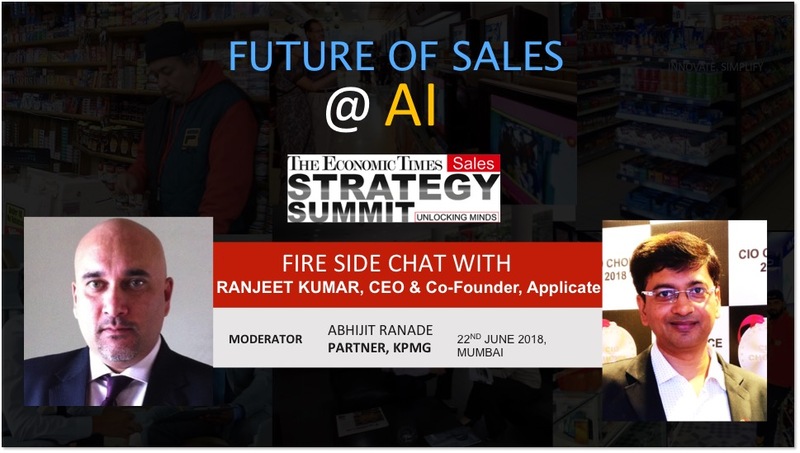 If you are a Business Leader keen to explore how to use AI to drive your Sales, welcome to the Special Address on AI in ET Sales Strategy Summit – ‘AI Sales Assistant and the Future of Sales’ !! 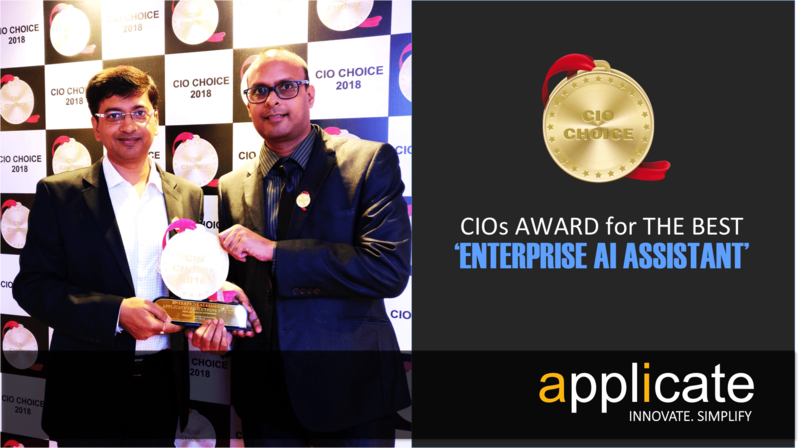 The special session on AI for Sales was presented by Ranjeet Kumar, CEO & Co-Founder of Applicate. The high impact session on AI covered the following along with LIVE case studies and demonstrations. 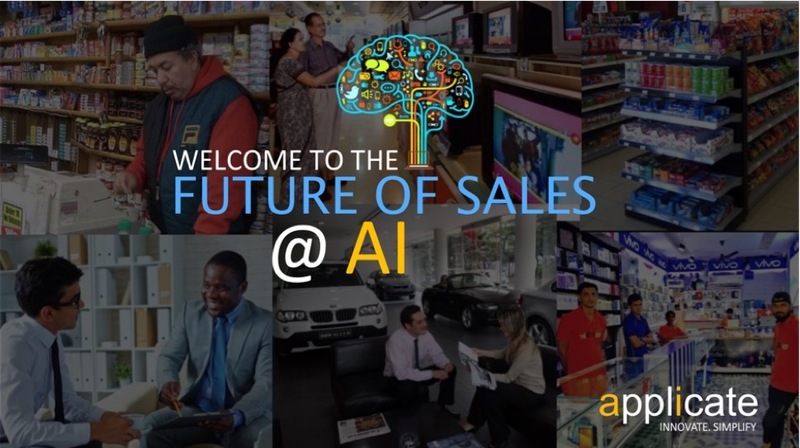 Future of Sales @ AI : How AI is redefining the Future of Sales !! 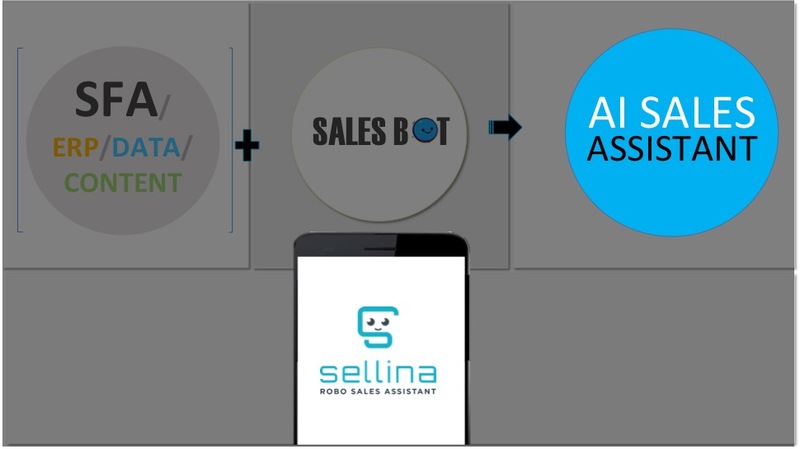 AI Sales BOT can Supervise, Assist and Train 1000s of Salespeople and Channel Partners, simultaneously. 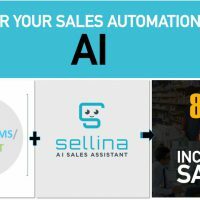 How to use AI with existing Sales Force Automation to increase Sales. 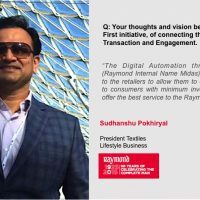 The Economics Times Sales and Strategy Summit – 4th Edition was attended by some of the most successful sales leaders across the region, bringing innovation and collaboration across all industries to achieve increased revenue growth. 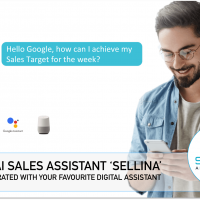 How a Dedicated, 24×7, AI Sales Assistant can Transform Sales! 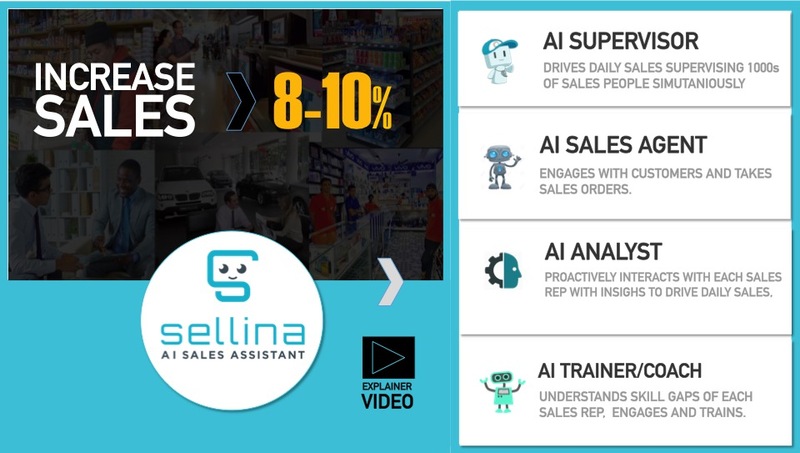 How an AI Sales Assistant Works? 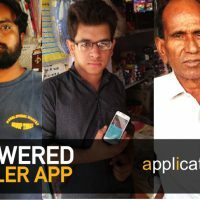 Here is a quick introduction on how it works. 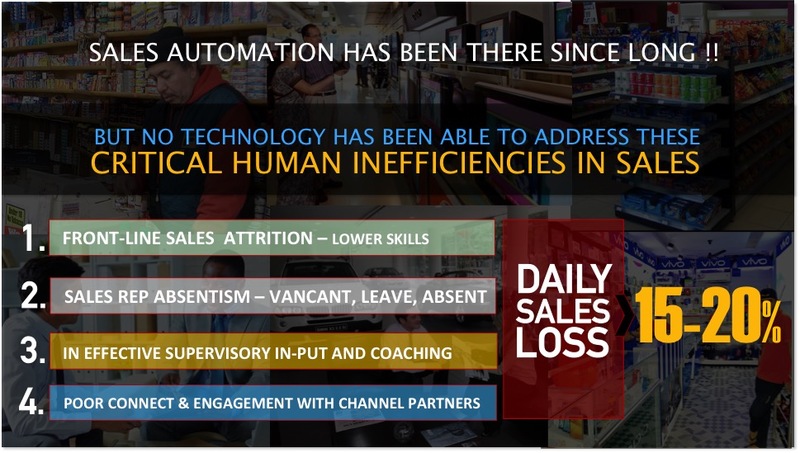 Trained on Sales and powered with Artificial Intelligence, I consume data and content from your ERP/ SFA/CRM/DMS and interact with 1000s of Salespeople and Channel Partners simultaneously. Ask for anything and you get it. Simple !! User: Show me my performance update. I can assist you with any data or content in real-time. I can even take customer orders in the absence of Sales Reps. I can simultaneously Assist, Supervise and Train 1000s of sales people and channel partners across the Organization. You can watch this Explainer Video to know more about me. Or you can Chat with Me to understand how I do all this ! !